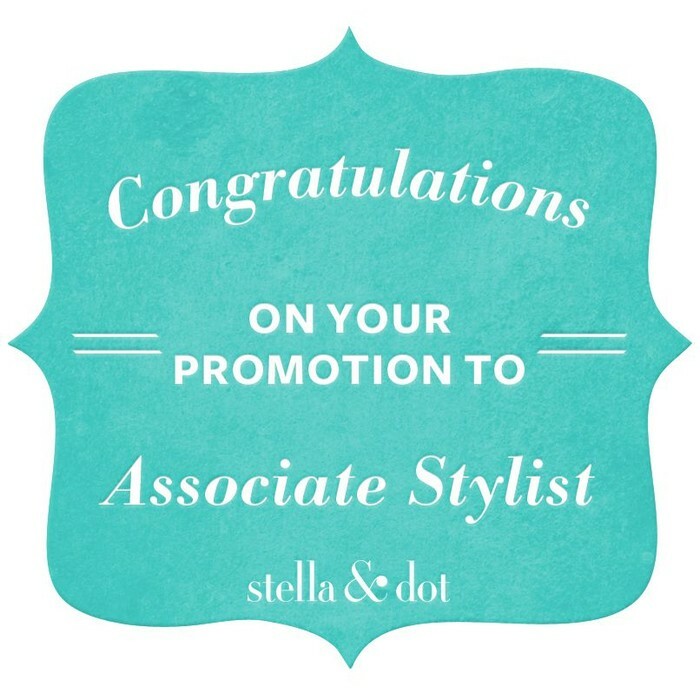 You're an Associate Stylist! This is a BIG Deal! 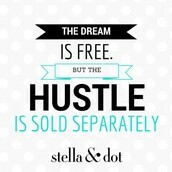 You saw it, you set a goal, and you achieved it! 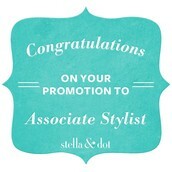 Congrats on your promotion to Associate Stylist! 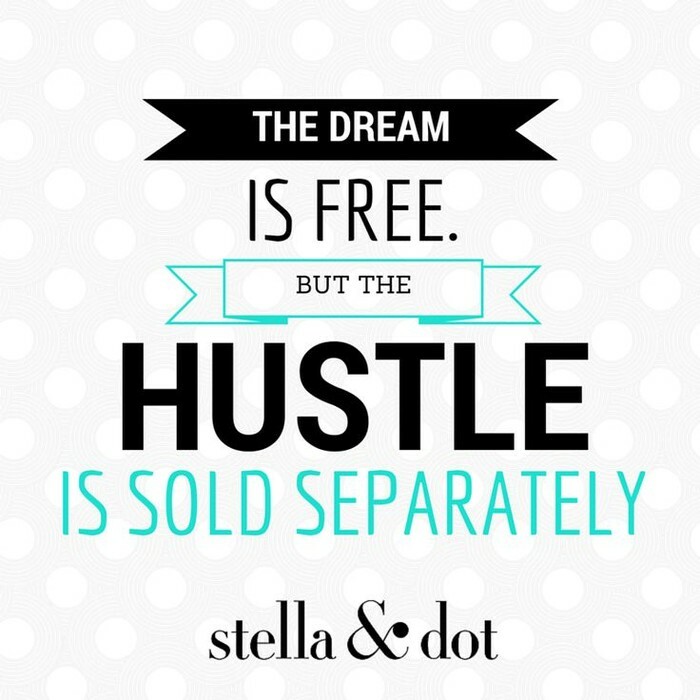 Not only have you moved your business forward, but you are helping other women realize their dreams, and that's really where it's at, isn't it?! NOW LET'S CELEBRATE! Amazing new job title? Check! I've got some questions for you! You got to where you are now because you're a ROCK STAR! I would love to share your words of wisdom and encouragement with other stylists, so if you can CLICK HERE and answer the quick survey, I'd really appreciate it! 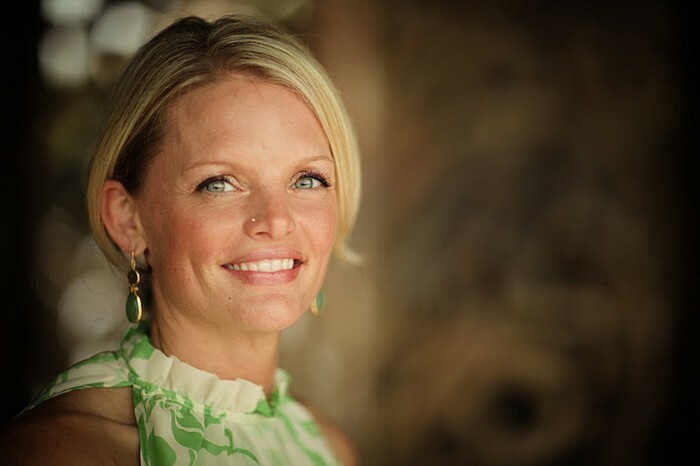 I could share your answers in a team newsletter, or feature you on Facebook! You never know how and when you will influence the hearts of others!